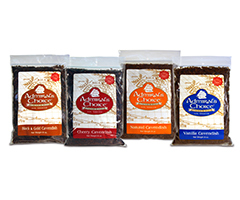 Your Price: $19.00 CLEARANCE SALE!!! 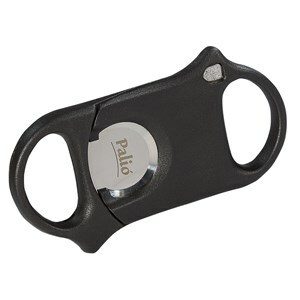 Palio cigar cutters are high-end in every regard. A uniquely designed double-blade guillotine cutter featuring an ergonomic design and extremely sharp, surgical stainless steel blades. 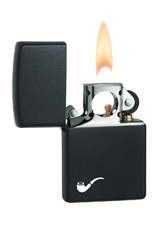 It can easily accommodate up to a 60-ring cigar and it cuts with ease. Plus, when you lay it down flat, it doubles as a cigar rest.